How old is the oldest woven carpet in the world and who wove it? In the early 20th century the finest historical rugs came from the 16th century. That was all changed in 1949, when a carpet was found in a frozen grave in the far east of Russia by Professor S. Rudenko. According to experts, in a story published in 1982 by Ulrich Schurmann, this carpet was woven by ancient Armenian tribes from Urartu. The Pazyryk carpet is almost 6 feet by 6 feet. 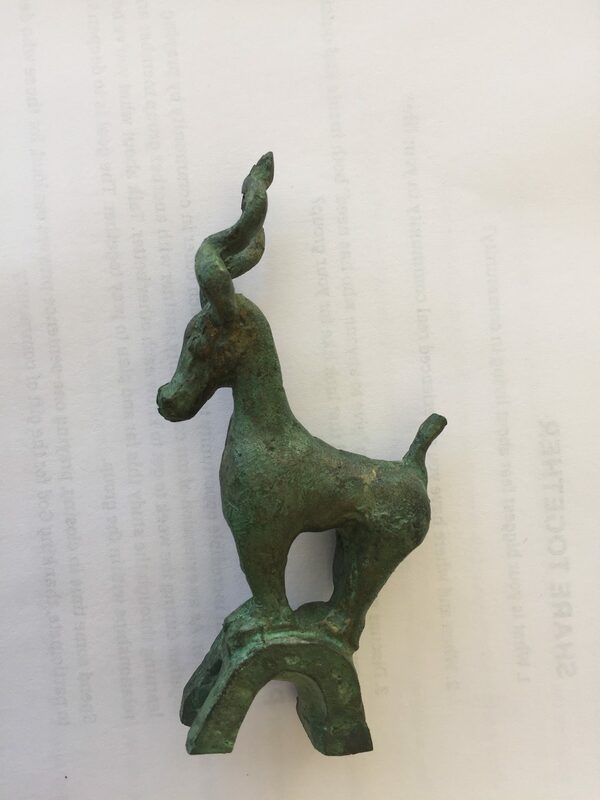 The knot design is that of the Southern Caucasus, and this combined with the design characteristics shows a connection to the Southern Caucasus and Armenian/Urartu. 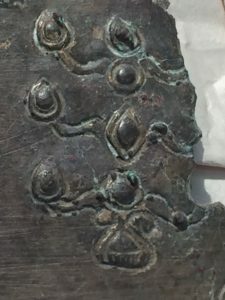 For example, the tree of life design found on the cloth saddles of the riders in the rug are very similar to Urartian metal belt images in this author’s collection. The weave of the horses tail is also similar to other decorative details of animals tails. 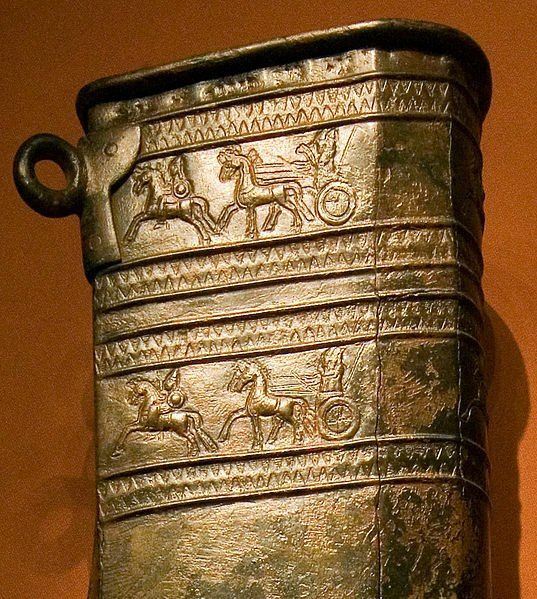 The riders have a pointed cap or helmet which could be a bashlyk or the bronze pointed helmets of Urartian warriors. 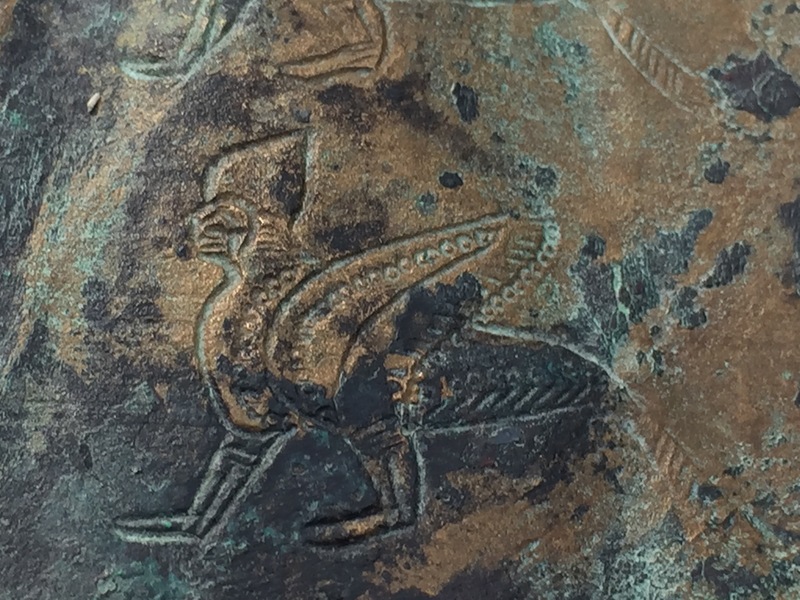 The winged griffins in the next border are part eagle and part lion — guardians of the path to salvation. In the next border a total of 24 broad-antlered spotted deer. 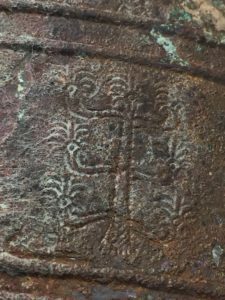 From the earliest histories, the deer has represented longevity and wisdom. 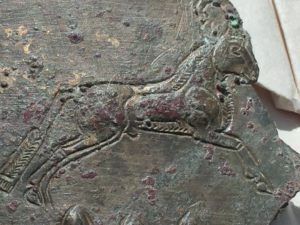 The next border with 28 horses and their riders traveling in the opposite direction of the deer, represent power, nobility and valor. 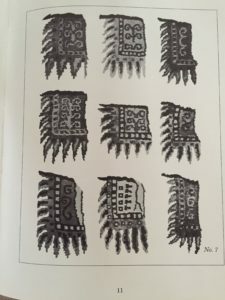 Each saddle blanket on these horses has different Tree of Life motifs woven into the design, which speaks to the hope that this textile would carry continuity and longevity for the tribe. These images are about 2 cm long and are finely crafted with amazing detail. 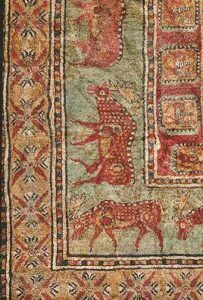 The images have allowed scholars to come to the conclusion: the rug was made by highly skilled artists of Urartian/Armenian ethnicity. Note braided tail on antelope, similar to horse tails and the winged mythical figure on right. 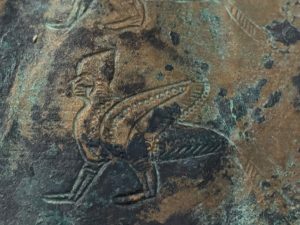 Winged griffins are found in Urartian metal works. History records the beauty and skills of Armenian carpet making many centuries after Christ. 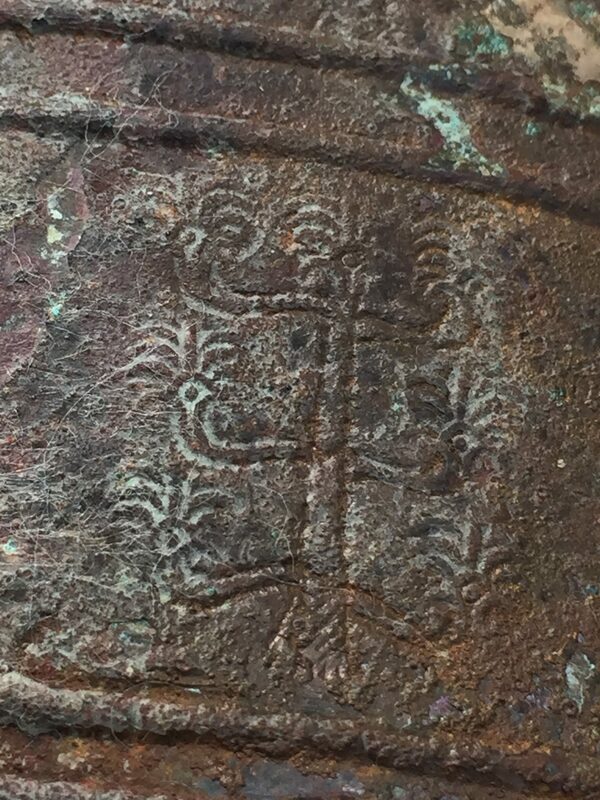 The famous 10th century AD Arab historian Ibn Hauqual said there is “scarcely an equal in any place which possesses manufactures resembling them [Armenian rug making].”¹ Djahiz, another contemporary Arab writer, praised the textiles of Armenia. 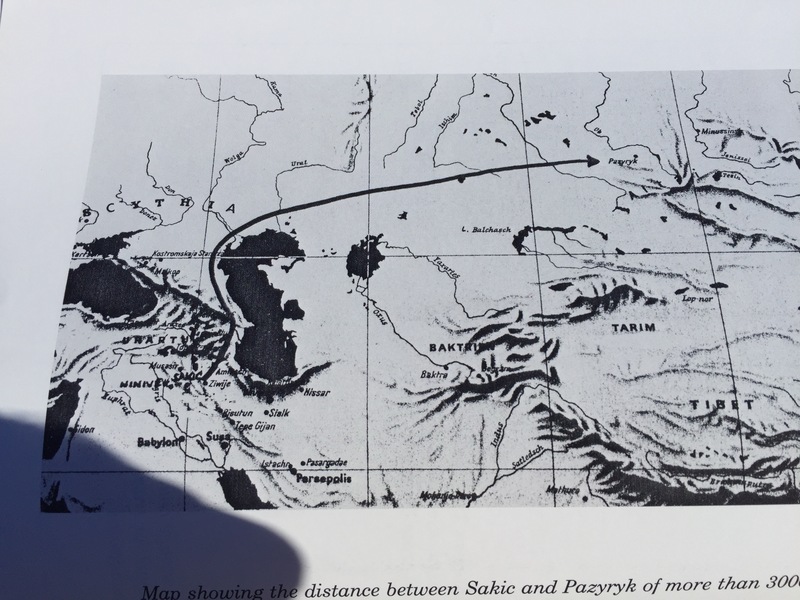 And even world traveler Marco Polo in the 1300’s commented about Armenian rug making: “Of the Armenian artisans, they weave the most beautiful rugs in all the world.” What we don’t have are any references of Armenian carpet making before Christ. 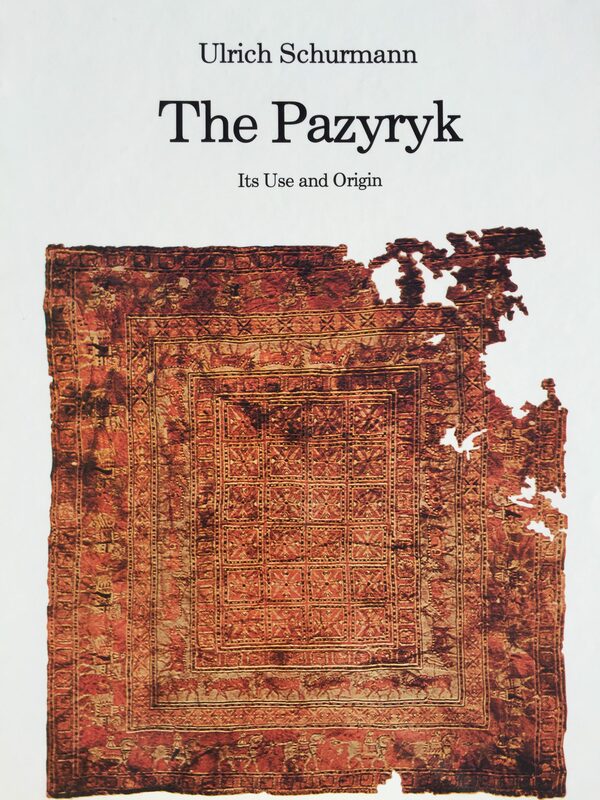 Which is why the Pazyryk carpet, an historical artifact from the 6th century BC, is so important. 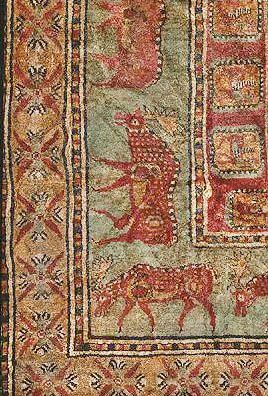 Based upon the long history of Armenian/Urartian art and its representations found in this carpet. 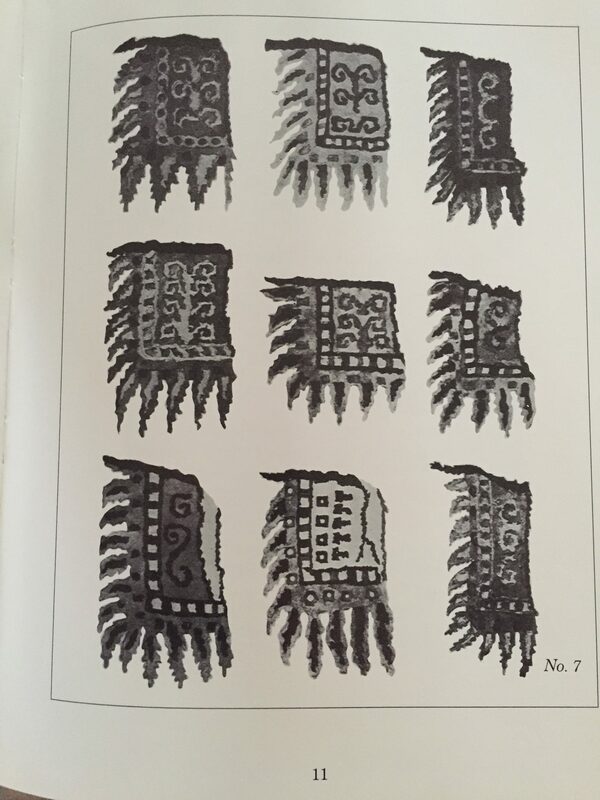 I conclude and agree with the scholars who have studied this carpet: It represents the oldest rug in the world and was woven most likely by Armenians. ¹. Merchants of Ararat, K.S.Papaizan Ararat Press.